4. When finished, the dialogue box will appear: (see Image below). 5. 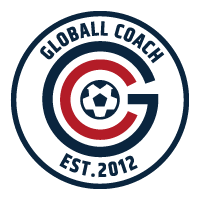 The exported video will be in your Globall Coach folder. Documents - Globall Coach - export.